Thank you for your support for the past 7 seasons of SUPER SHOP SHOWDOWN! With SEASON 8 coming up, we have tweaked and made greater improvements for a better experience. 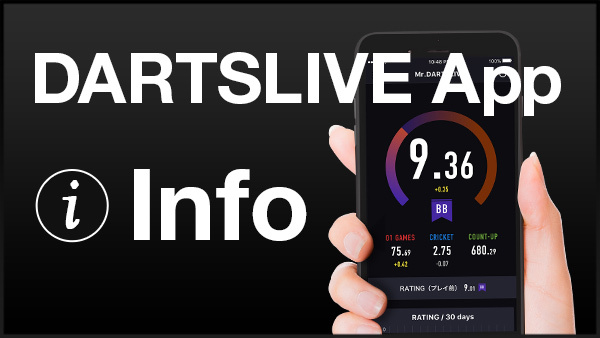 This change will not only allow players of all levels to be part of the action, but also for more DARTSLIVE SINGAPORE Official League shops to participate and bring up the name of winning shop. - ALL NEW Special Prizes to be won! 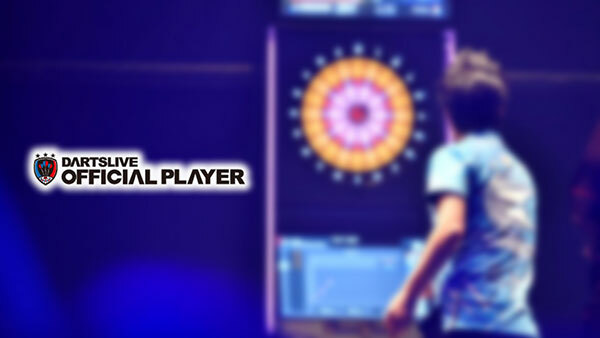 Do take note that players must be DARTSLIVE SINGAPORE Official League players of the current year. Registration will kickstart on 20 August and ending off on 21 September 2018. Don't miss out on this opportunity to be part of the revamped: SUPER SHOP SHOWDOWN SEASON 8! All the best and Good Darts to all!